Meet the amp that empowered a generation of guitarists to break through in their playing. Spider Classic gives you the tone, flexibility and power to take your music to a higher level. 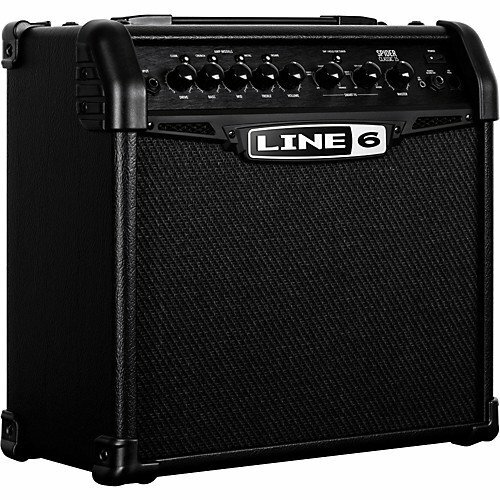 Choose from a core collection of celebrated guitar amp models. Spark your creativity with inspiring effects. And jam with incredible guitar tones dialed in by some of the world’s most legendary guitarists. It’s no wonder that over a million guitarists worldwide rely on Spider amps for inspiring tone.